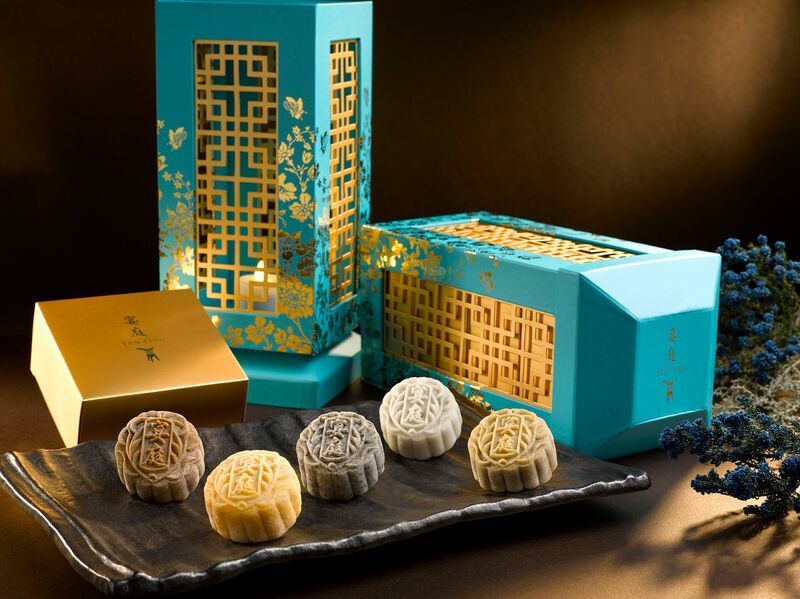 Yan Ting is back with its elegant mooncakes this year and this time it is housed in a distinctive turquoise lantern box which imo is a Chinese Tiffany box! 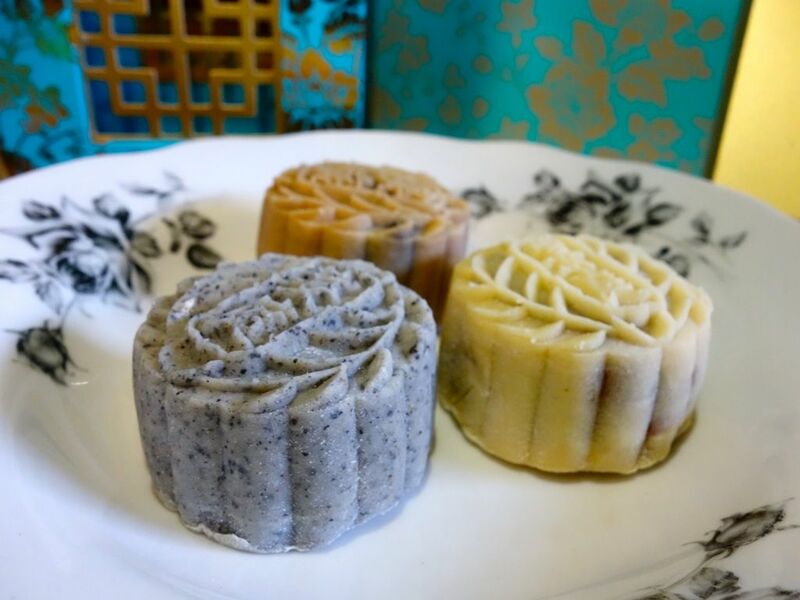 This time, there are 5 flavors in Yan Ting's snowskin mooncake assortment. Once again, there's the Pure Mao Shan Wang Durian Indulgence ($118/box of 8). You can only imagine the decadence. Of the other 4 flavors, my favorite was the Red Dates and Wolfberries Delight which draws inspiration from traditional Chinese desserts. This was very fragrant with a light sweetness. 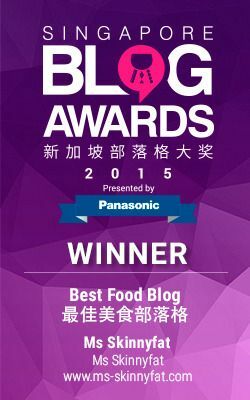 Kinda like Cheng Tng! 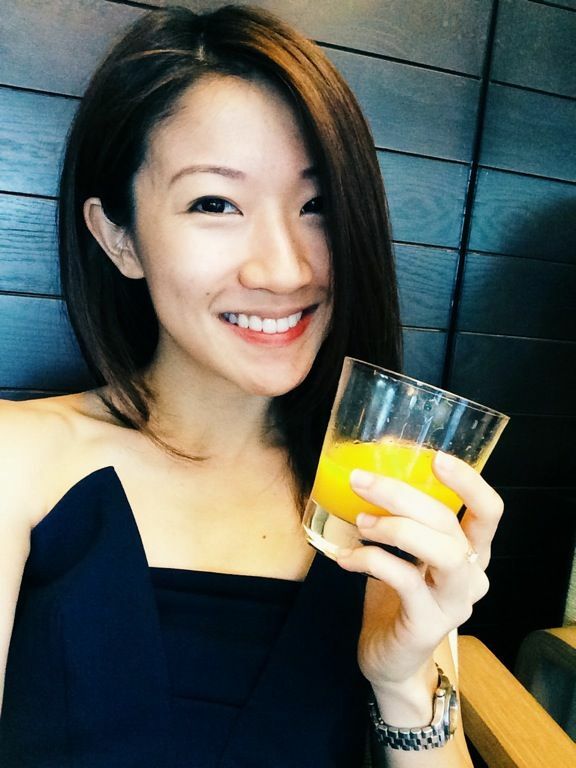 I could also taste the distinctive dried longan taste in this one. Certainly a light but refreshing spin! The Black Sesame and Melon Seeds Crunch and Chestnut Cravings were adequate i guess but not mind blowing ($68/box of 8). I guess the good thing is that they aren't too sweet. The new Chocolate Royal Liqueur Truffle ($70/box of 8), supposedly the highlight, was sadly disappointing. The liqueur was full bodied but the chocolate filling simply fell flat. It tasted like those cheap waxy chocolate of a long long time ago. 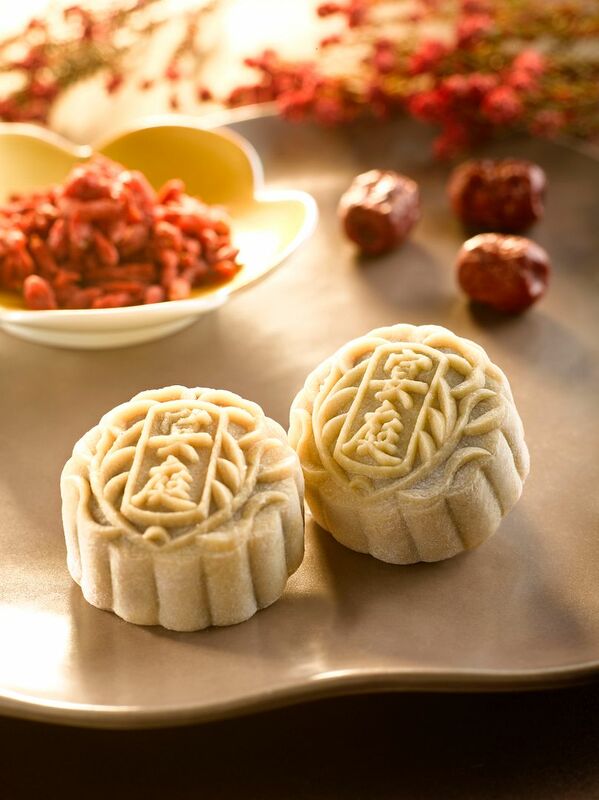 Other than the snowskin collection, there's of course the traditional baked ones and i'd go for the Reduced Sugar White Lotus Paste with Macadamia Nuts ($68/box of 4). 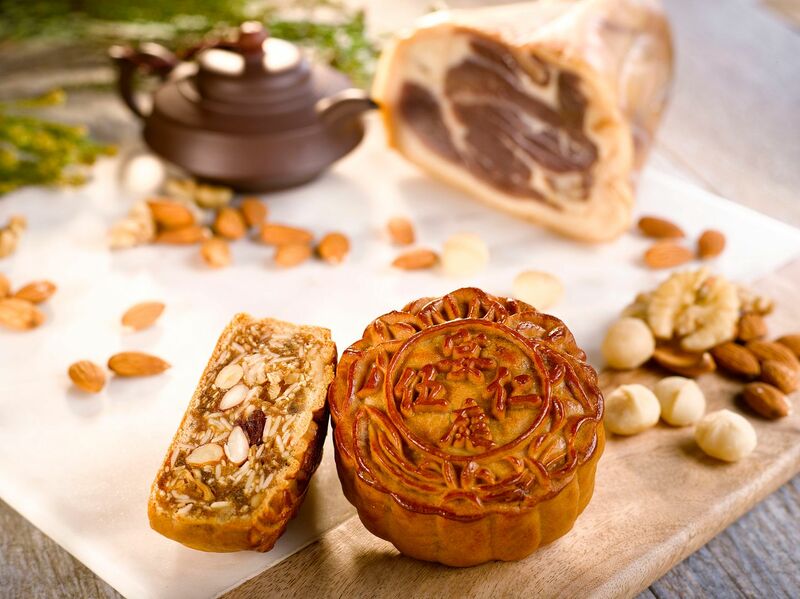 Porky fans could have the White Lotus Paste with Assorted Nuts and Yunnan Ham ($75/box of 4). Gifting packages are also available and starts from $142. 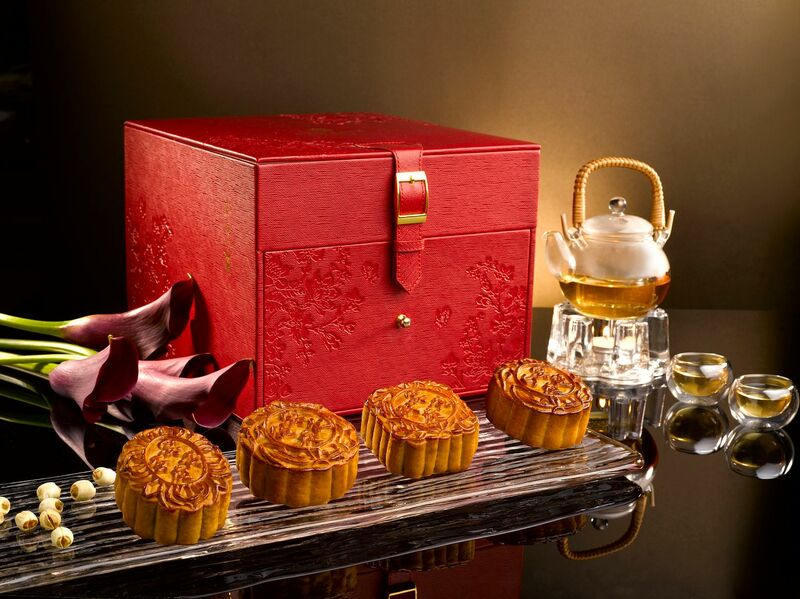 Mooncakes are available till 8 Sep 2014.